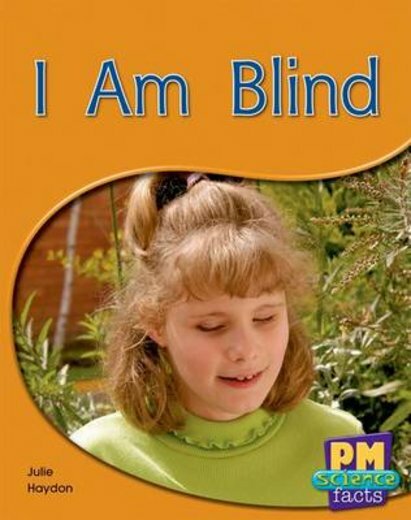 ‘I Am Blind’ follows a girl who cannot see though a day at school. The girl can read and write using brail. She shows the reader her special typewriter and audio books.